Remember back in the heady days of the mid-1990s, when playing computer games felt like running around in a endless maze of cardboard walls? 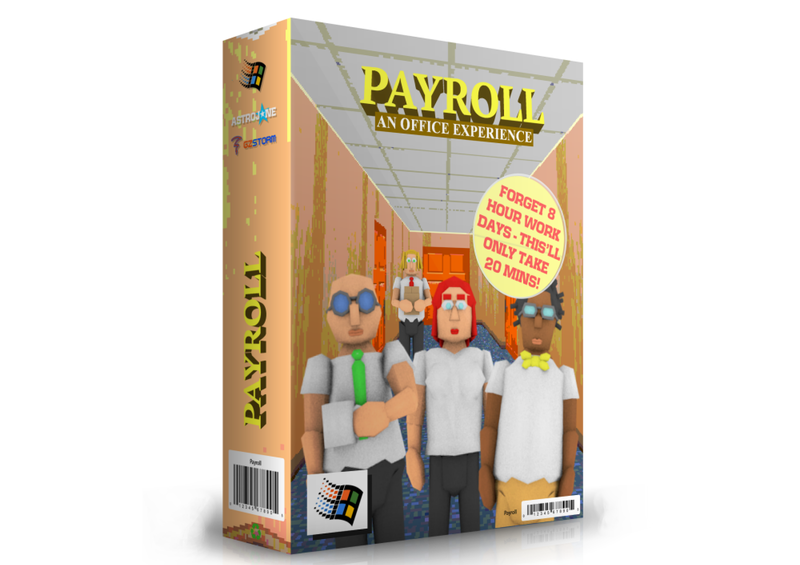 Relive it today in Payroll, a game that simulates both the excitement of working in an office building, and the thrill of running Windows 95, complete with 640x480 pixel resolution and sound effects ripped from an Adlib sound card. You play as a diligent employee working in an office that also seems trapped in the '90s, complete with noisy fax machines and X-Files posters on the walls. You have a computer, and its screens will tell you what you need to do. "The office has never been more Windows 95," promises the game's developer, Astrojone. Payroll is only about 20 minutes long, and available for $1 on itch.io. Naturally, it's Windows only.